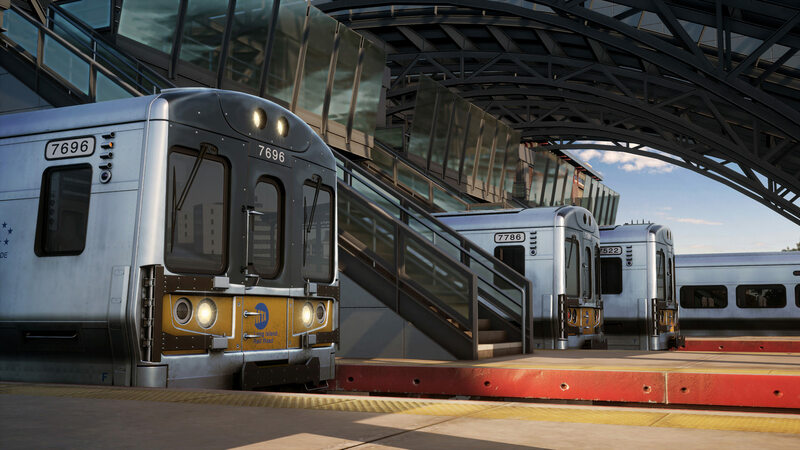 Pre-purchase Lirr? Apparent Release Date Nov. 15th??? Discussion in 'General Discussion' started by cActUsjUiCe, Nov 5, 2018. According to this Steam page, you can pre-purchase Long Island Rail Road for $29.99. Release date November 15th, 2018. Someone in the TSW Discord purchased it and showed us that the DLC did appear in his library. EDIT: DTG Luke explained that the Steam Store page is created in advance to get approval by Steam. The fact that SteamDB was able to get access to the unreleased store page was unintentional and is being investigated. It is not known if those who have purchased it will experience any issues come release day. The release day is not final and will likely be adjusted as development nears finality. Looks like that was not supposed to happen. I hope not too many people spent $30 on it when there is probably going to be a discount that isn't turned on yet! I'd wait for a pre-order discount. Wow, that's kind of crazy. I haven't heard of this kind of thing happening accidentally so quickly. I might pre-order... I might wait until it's official. Meanwhile, as a bonus, we've got new screenshots! Wait... are the reflections new, or have I just not noticed something?! Look at the windows! It certainly looks like they’ve improved on the visuals such as lighting, shadows and reflections. Even the clouds look improved to me. I hope they use this lighting system on previous DLCs via an update so we can all benefit from it. I’m not particularly interested in anything American but this DLC looks great from the pictures I’ve seen. Seriously, this is crazy! I hope this stuff gets applied retroactively too, but IDK if that's something DTG would do. At least the next DLC is probably British. Followed by this one, because the reflections in the cab while driving really make a difference- that is, after all, where most of the game is spent. The screenshots look absolutely fantastic. After the jump in quality in RSN, I have no trouble believing this is going to be the end product. However, as with RSN, I'm going to wait until they show us some live footage before pre-purchasing. I wasn't intending to buy this route due to the apparent limitations in stock variety (M7 stock only?) 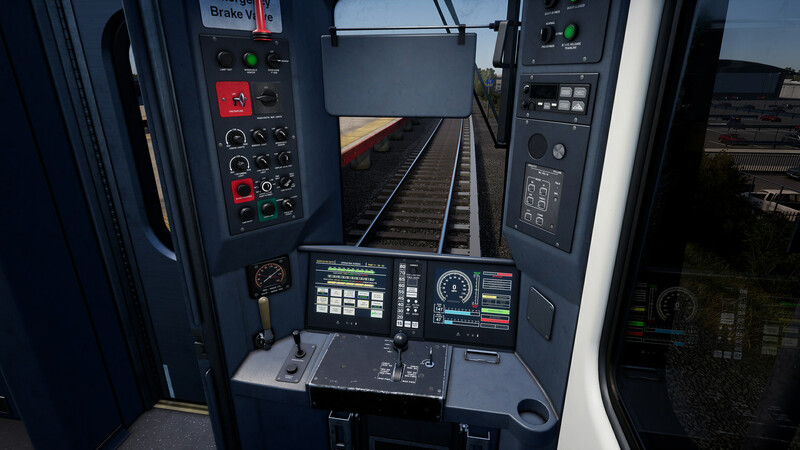 However, if the graphics quality turns out to be as good as it appears in these photos, I might decide to order the LIRR route when it's released officially at a discount. Buy now or not buy now ? i don't understand. I didn't realise until now that the LIRR was available now officially for pre-purchase at a discount. I'll go for it. Sorry for the drama last night, it was indeed unintentional but the decision was taken to roll with it so LIRR pre-order is now live with a 20% pre-order discount. The official announcements on the usual channels will follow as soon as possible. release for console will be in the same day? And why you can't add pre-order function to consoles? Also with discount? Sony and Microsoft has much more rules regarding discounts and when they can happen. Steam gives the publisher much more power in regard to discounts. The latest artice mentions the future EMU as well as other models in use.